Over the past year and a half, NewFoundry has been framing, fabricating and forging something special on behalf of land conservancy organizations in Southeast Michigan. We are proud to announce the launch of SEMIWILD. 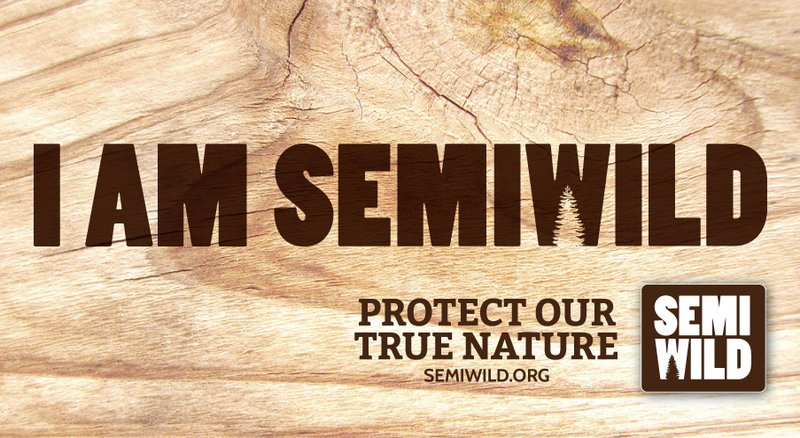 SEMIWILD is an advocacy-building communications platform for all land conservancy stakeholders. SEMIWILD provides cooperative communications tools and resources to help area land conservancy groups and partners build public awareness and financial support for protecting and preserving lands in Southeast Michigan. By channeling and combining marketing communication efforts, participating area land conservancies are able to reach mission goals quicker and foster a wider audience reach. NewFoundry led development efforts on positioning, naming, brand identity, brand toolkit, social media and web, and continues to provide rollout consultation. NewFoundry shares the SEMIWILD passion and commitment to protecting this region’s treasured green spaces and is an official Outpost partner and ambassador. For more information, please visit www.semiwild.org.